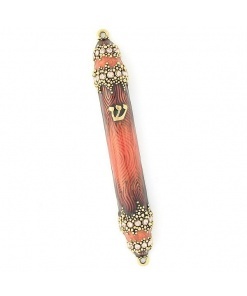 This large Brown Wooden Mezuzah with Clear Glass Display is a nicely priced mezuzah that is designed in Israel. 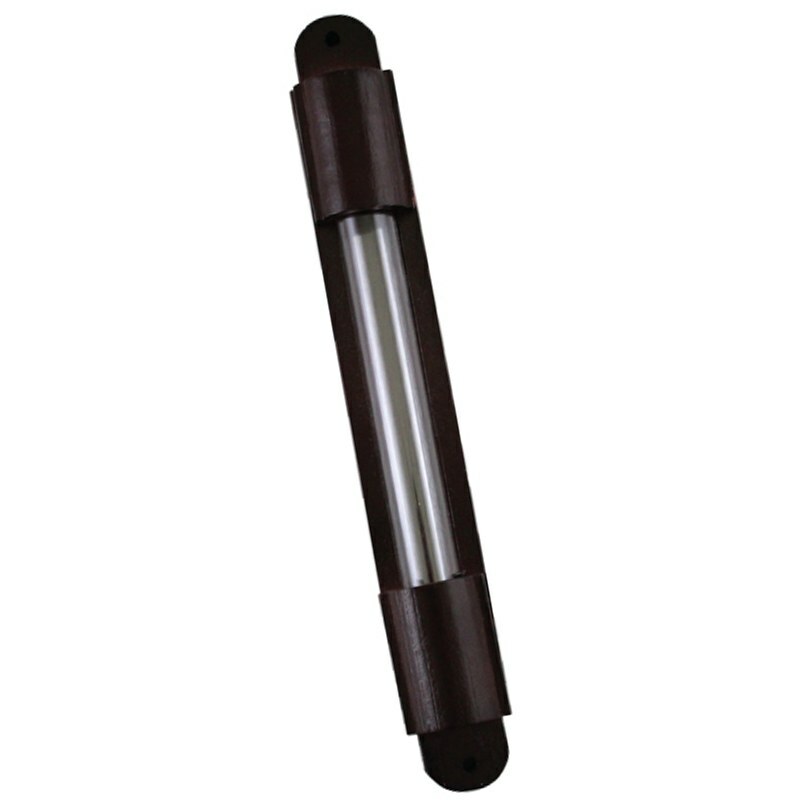 The glass display fits an nice, clear, unobstructed view of the scroll. 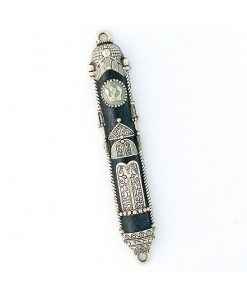 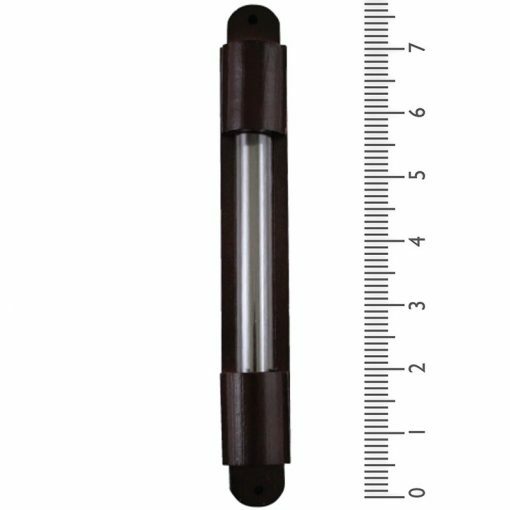 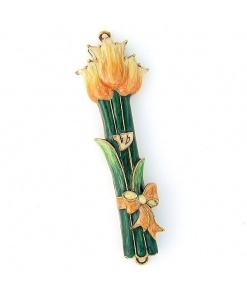 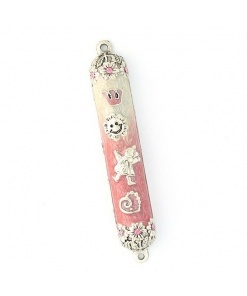 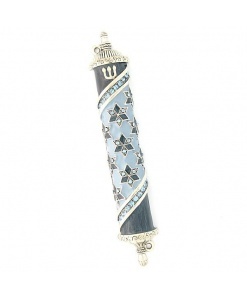 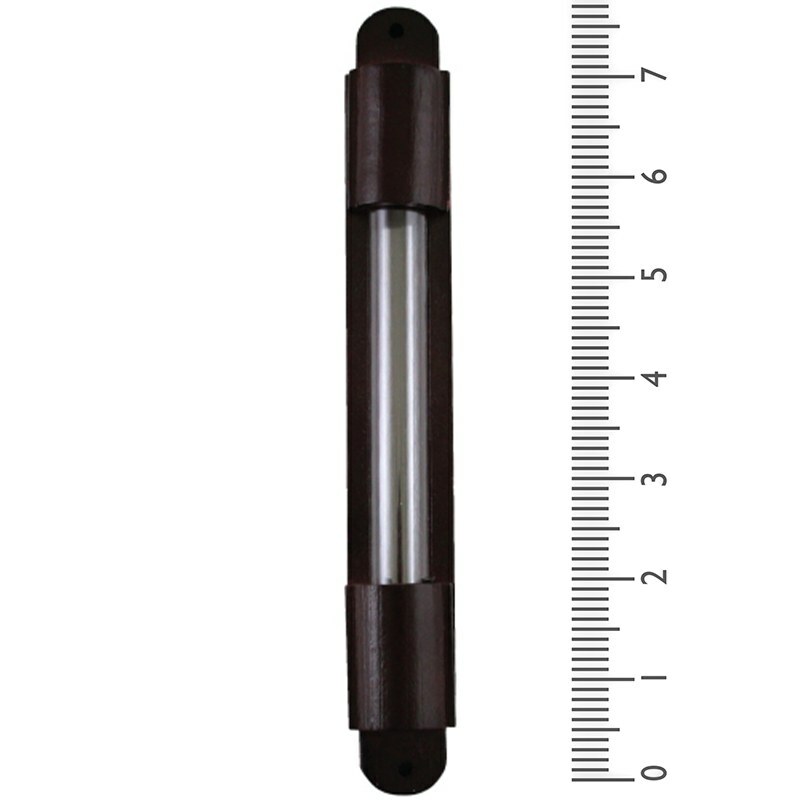 This mezuzah fits a 4.75 inch (12cm) scroll.